On behalf of admin of JML Law, A Professional Law Corporation posted in wrongful death on Thursday, Mar 01 2018. When a 70-foot tree fell onto a Volvo driving along the Merritt Parkway in Westport on June 9, 2007, physician Joseph Stavola and his attorney wife, Jeanne Serocke-Stavola, were killed, with their two young sons witnessing the tragedy from the back seat. Over a decade later, state officials have finally agreed to pay a $6.25 million settlement, which will now go through an approval process. During this formal approval process, the House and Senate will have the choice of voting to endorse the settlement, rejecting it by a 3/5 vote in each chamber, or doing nothing. Should the third option be taken, automatic approval will be granted after 30 days. A trial has been scheduled for March 14, in case the proposed settlement is rejected. Why Has This Wrongful Death Suit Taken So Long to Settle? Since the 2007 incident, the two sons, who were aged 9 and 7 at the time, have been brought up by Mr. Stavola’s brother and sister-in-law, who both signed the settlement agreement which was filed with the General Assembly on Tuesday February 20. This lawsuit has been complicated by the extraordinary circumstances involved in the falling of the tree, and the State’s timescale for processing legal claims. The wrongful death lawsuit was first raised in 2008, when attorney David G. Hill, who acts on behalf of the executor for both deceased parties, and the legal guardian of the two sons, made a $15 million claim for economic and wrongful death damages, filed with the Office of the Claims Commissioner. The case sat until 2011, when incoming claims commissioner, J. Paul Vance Jr., gave his approval for the lawsuit to be filed. It then took several years for details and legal defects to be rectified. 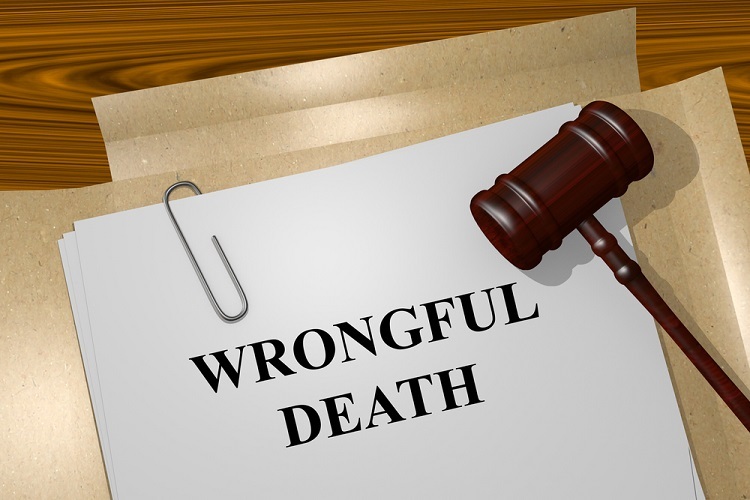 Even where your loved one has been partly at fault for the incident, a Riverside wrongful death attorney could help you secure the compensation you deserve. To schedule a free consultation and discuss your wrongful death case with an expert Riverside attorney, call us today on 818-610-8800.